Give and receive encouragement and peer advice from people who’ve been there. Common questions include the right time to move for summary judgment, the number of times a complaint can be amended, filing a motion for sanctions or to compel discovery, suggested language in requests for production, and so on. Treat your case with the seriousness it deserves. 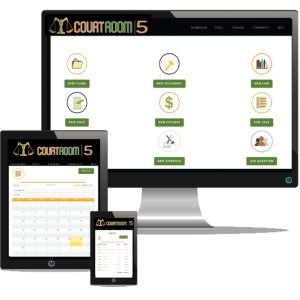 Courtroom5 can’t guarantee you’ll win, but our community can help you eliminate the most common causes of failure.